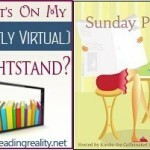 Stacking the Shelves (325) – Escape Reality, Read Fiction! This is the post-ALA “OMG what have I done” stack. OMG it’s a lot. 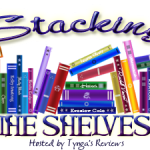 Before anyone starts thinking about book hoarding and/or taking ARCs that should be reserved for librarians who are still working in libraries, all of these were eARCs. 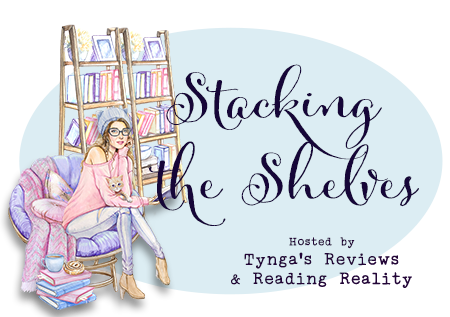 A few were for books that popped up on NetGalley or Edelweiss after I closed out last week’s Stacking the Shelves in order to go to the conference, but most are books I saw or heard about at the conference that looked and/or sounded like good reads for me. The proof of that will be in the reading, of course. And for anyone wondering when on Earth I’ll get around to all these books, the answer is that I probably won’t. In the end, for very long definitions of end, I ultimately review about half of what I get, which is one of the reasons I get eARCs. I read about 250 books a year. Some things I try and they just fail me – or I’m just not feeling it at the time and forget to go back. Or life happens. Doesn’t it happen to everyone? That is a gorgeous haul of books! Last year was great for releases and I think this year will be too. I’ve spotted Bird King and would love to read that one.